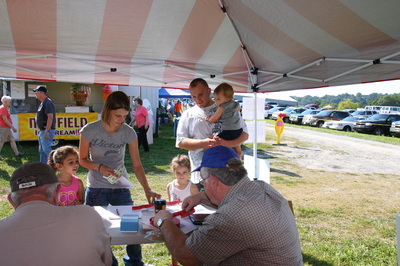 Click on the below titles to access additional information. 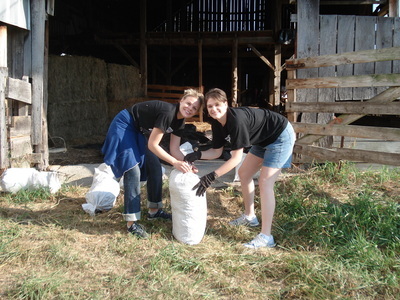 Just about every kind of agricultural activity practiced in Kentucky has been present at Homeplace over its 200+ year history. 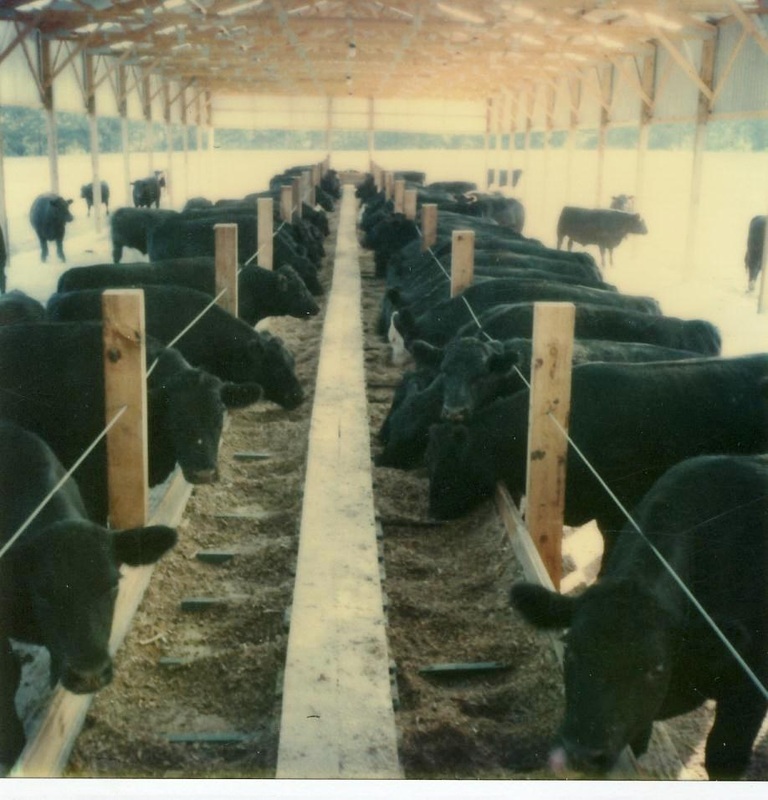 The last large commercial effort at the farm was the Hall brothers' cattle operation. 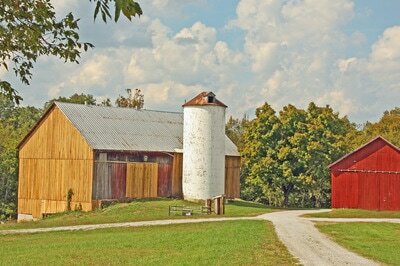 The Halls sold the farm to Homeplace in 2001. 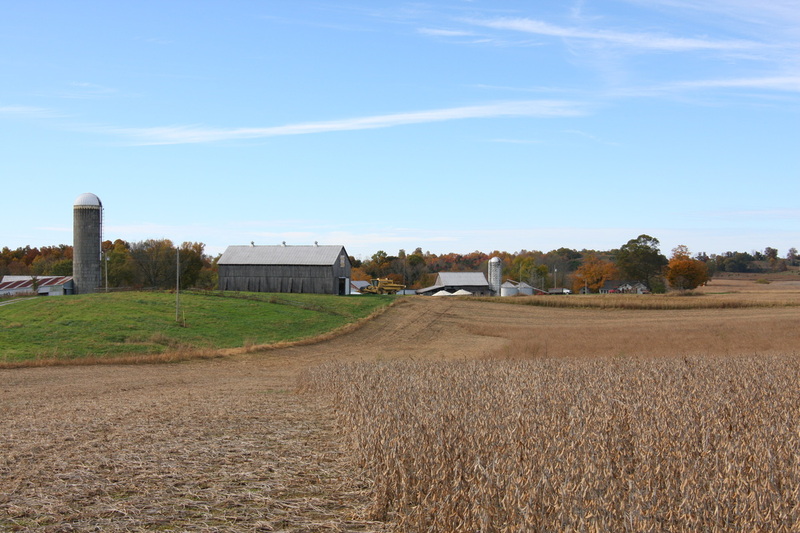 Homeplace continues to be a working farm and over 100 acres of croplands are used for raising corn and beans and for crop research. Much of the annual operating revenue for the farm comes from the agricultural leasings. 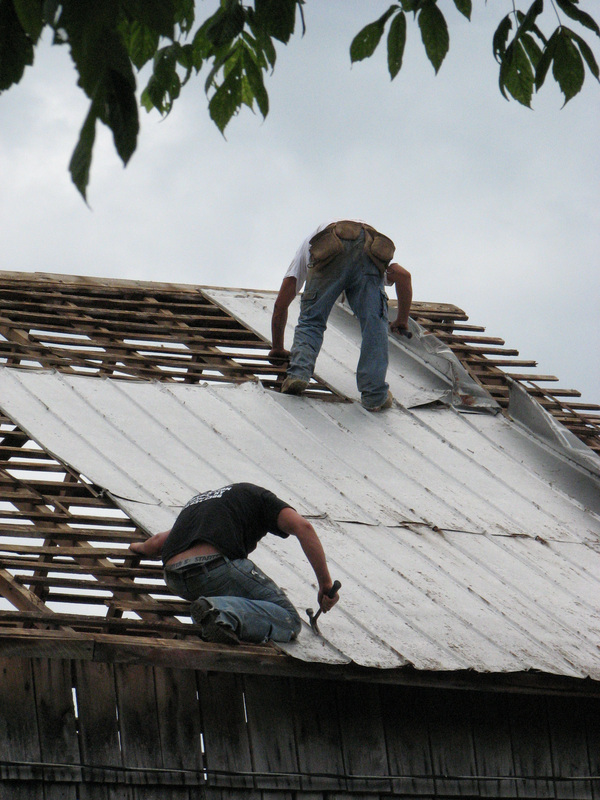 Homeplace is a work in progress. The past three years have been particularly active ones in restoration and repurposing of existing buildings and in program development. 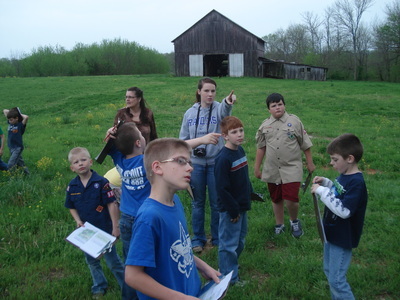 The Kenucky Senate named Homeplace "Kentucky's Outdoor Classroom, and Scouts use Homeplace regularly for camping and outdoor activities. 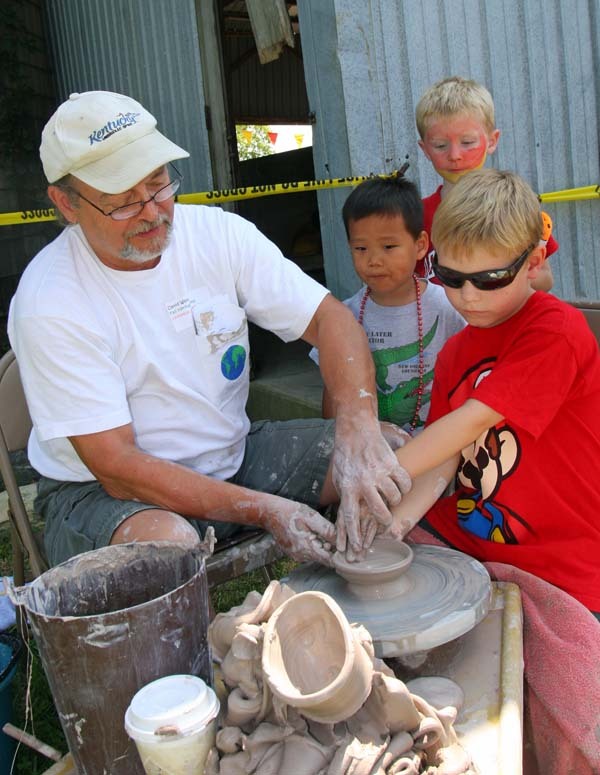 One of the attractions at both the spring and fall Festivals is arts and crafts demonstrations and sales. 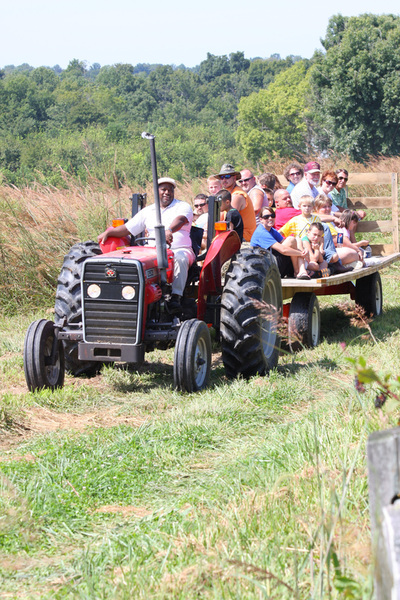 Hay rides are a popular part of the fall festival.